Well I can tell you that I’m very excited to be doing this book haul. Why? Well if you’ve been around here for a little bit then you might have noticed that my last couple of book hauls have been relatively small – BUT THIS TIME IT’S BIG. Well, not huge but quite large. Actually, I haven’t run up the tally yet so I could surprise myself and have an absolutely tiny haul, so let’s not count our chicks. Obviously in December it was Christmas and usually I don’t buy myself any books (although I did break that rule a couple of times) but I did get quite a few books for Christmas so hark! The sound of pages rustling brings us forth to the first segment. As I said, I did break that little rule of mine to grab a copy of a very nice book so here we are. I absolutely had to break my little rule here to buy this edition. As you might have noticed I’ve graced you with the presence of an actual picture here because you need to understand just how beautiful this edition is. I practically started drooling in the store. I was being a bit naughty with the receiving of books in regards to NetGalley this month. I feel like I’ve said this often but! if you don’t know I’m moving to Florida for at least six months in a few weeks so I wanted to stock up on e-books – I haven’t gone mad but I did request books with the sole purpose of having some when I travel. So, if I could get new releases free on my e-reader in exchange for review? Bingo. And then of course, there’s Christmas. 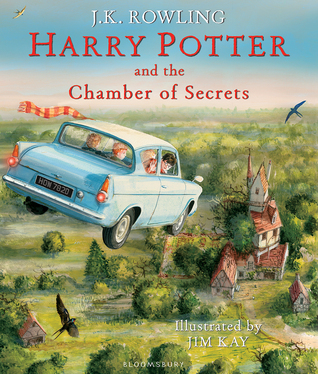 I specifically asked for this for Christmas because if you’re not collecting these illustrated editions then I don’t know what you’re doing with your life. They’re absolutely to die for and I can’t wait to sit down with some tea and have a good read! My mind is like the willow; it flexes and springs. My heart is a knot of oak. Let them try to wound me. Let them try. 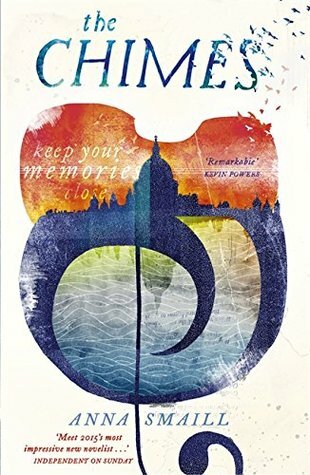 One year after artist Tilda Forwells loses her husband, she is finally ready to move into the secluded Welsh cottage they were meant to be sharing together. In the valley below her mountain home is a mystical lake which inspires a strange energy in her. She starts to experience potent dreams, visions, presentiments which all lead her to Seren, the witch and shaman who legend has it lived on this lakeshore in Celtic times. As Tilda explores the lake’s powers and her own, her connection to Seren grows stronger. And when she comes under grave threat, she must rely on Seren and this ancient magic to save her. I was delighted to open this on Christmas day because I’ve had my eye on this book for so long! 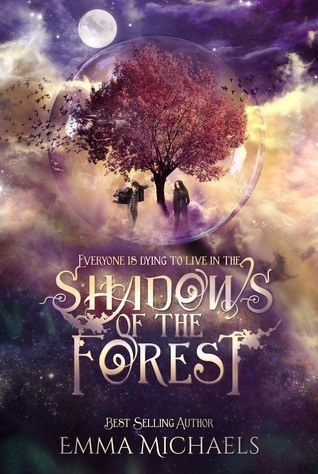 The cover is just absolutely gorgeous and I’m really intrigued by the blurb. Here’s to hoping it lives up to expectations! Not going to lie here either, the reason this was on my wishlist was because, yes it sounded interesting, but mostly: THAT COVER. 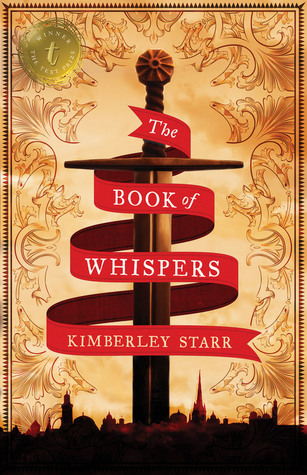 However, the blurb is very intriguing – this is set back in the 11th century and that has me instantly hooked. Moab is my Washpot is in turns funny, shocking, tender, delicious, sad, lyrical, bruisingly frank and addictively readable. 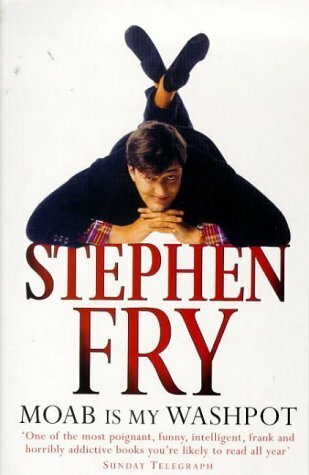 Stephen Fry’s bestselling memoir tells how, sent to a boarding school 200 miles from home at the age of seven, he survived beatings, misery, love, ecstasy, carnal violation, expulsion, imprisonment, criminal conviction, probation and catastrophe to emerge, at eighteen, ready to try and face the world in which he had always felt a stranger. Fry writes with the wit to which we have become accustomed, but with shocking candour too. In an age of glossy celebrity autobiographies, Moab is my Washpot sets the high standard to which others should aspire. This is Fry’s memoirs (or some of) and I’m a big Fry fan. I can’t wait to read them and hear about all his hilarious tales. I actually got to see him live on stage and it was completely hilarious. Fry just never lets you down. 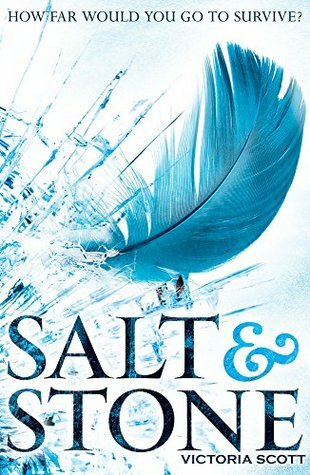 I loved the first book in this series and I literally cannot imagine what is going to go down in this sequel. It’s such a unique story about a building the ‘perfect’ city – it involves Greek gods and time travel of sorts. I can’t recommend it enough. After her mother is killed in the Blitz and her father in the North Sea, 12-year-old Anna Cooper is sent to live with an uncle she has never met—the Ravenmaster at the Tower of London. 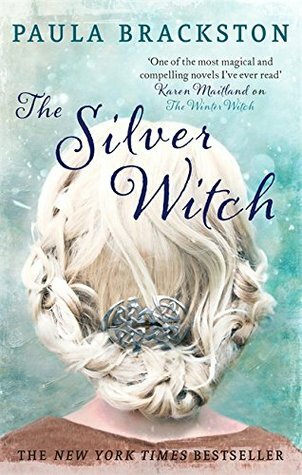 Amid the Tower’s old secrets and hidden ghosts, the ravens begin to disappear, and Anna must brave the war-torn city to find them. 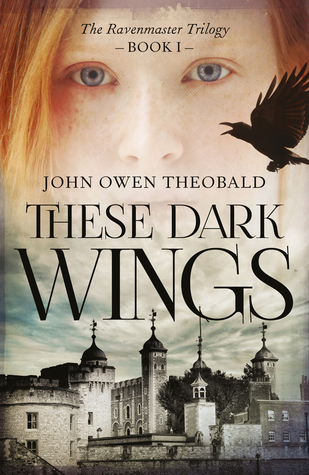 With Nazi forces massing on the other side of the Channel, the fate of Britain might be at stake, for an ancient legend foretells that Britain will fall if the ravens ever leave the Tower. The blurb for this book has me super intrigued and I was thrilled to open this at Christmas. It’s based off the story that if the ravens leave the tower of London, Britain will fall (I believe they actually keep clipped ravens in the tower even today). I’m excited to dive into this one! 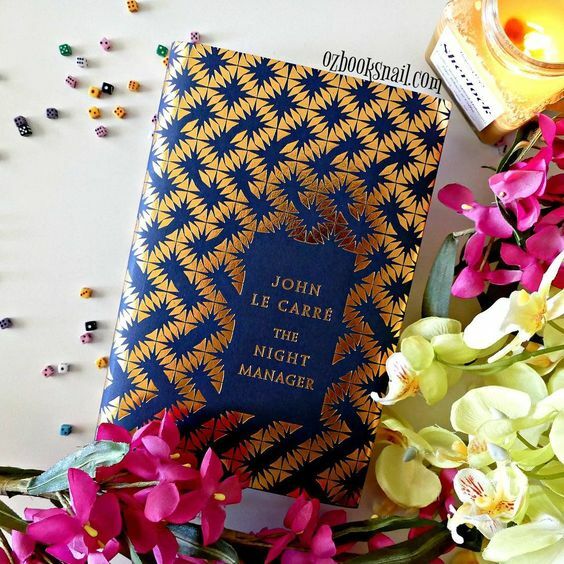 I absolutely adore this series so I was eager to dive right into this one. Since opening it on Christmas day this has also been read and I can’t wait to get all my thoughts out about it in a review soon! 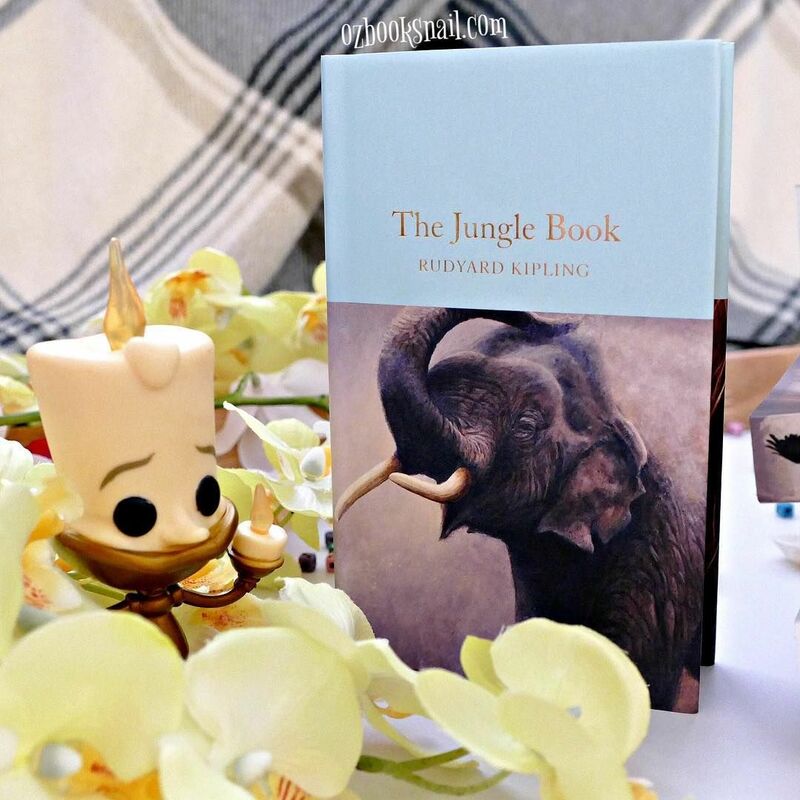 My grandfather came shopping with me and we stumbled across this adorable edition of The Jungle Book. I knew I just had to have this especially as I haven’t read the original Jungle Book before. So, kindly, my grandfather bought this for me and I’m super excited about it! 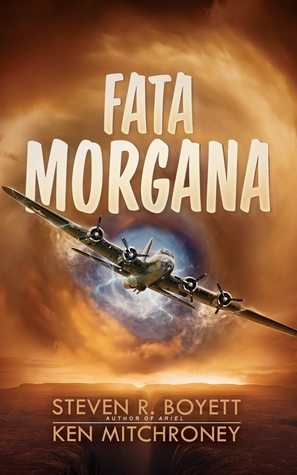 A NetGalley acquirement, Fata Morgana piqued my interest because it’s a WWII story. I don’t really know what to make of it from the blurb but I have to say I’m intrigued. I’m keen to see where the story is going to go so let’s hope it’s good! 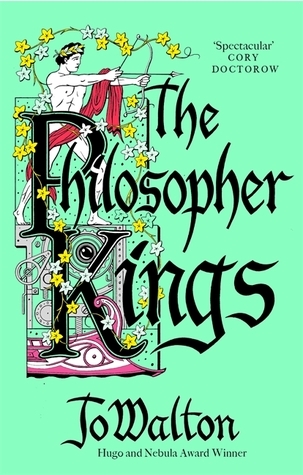 This is one of the books that I requested off NetGalley. I thought it sounded interesting so I figured I’d give it a shot. I think it was released in November of 2016 but I’ll be sure to get around to it soon (hopefully)! I am still subscribed to a subscription box (and I count those as pre-orders) so there is something to fill this box. I’m really hoping that I get the chance to read this before I go away but I have a sneaky suspicion that I won’t. It really does sound fantastic however and I look forward to reading it. You might be surprised to see this in my e-book section. I’m not much on an e-reader and I’m a big fan of Brooks so I would much rather have this in a physical edition. However! 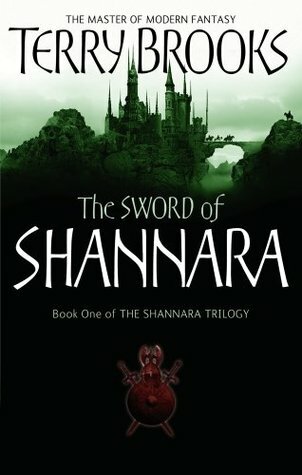 There is currently a deal on iBooks to get several fantasy books for 0.99c so of course I grabbed this! I will definitely be reading it when I go to America!